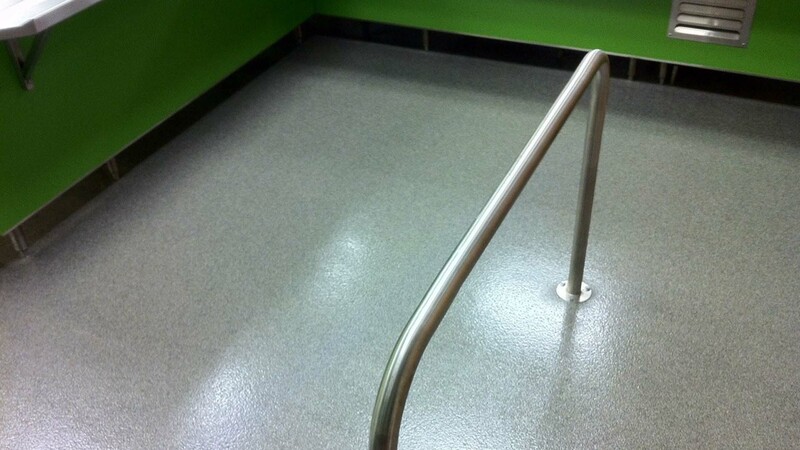 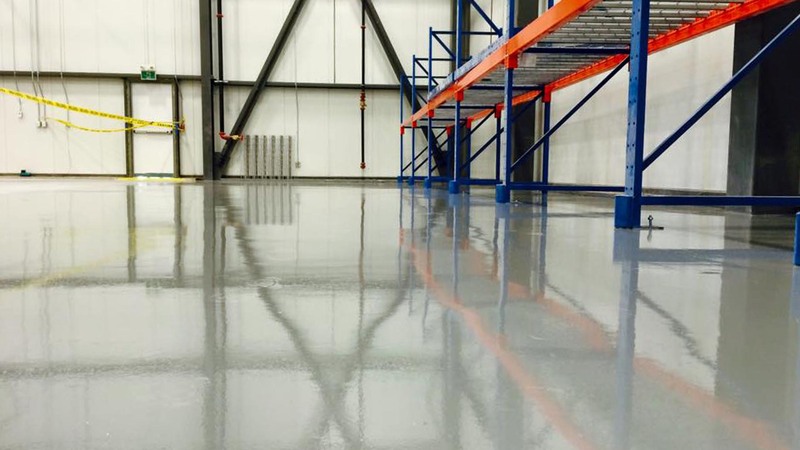 The Ultimate key to success for a polymer floor is in the skilled preparation of your substrate floor. 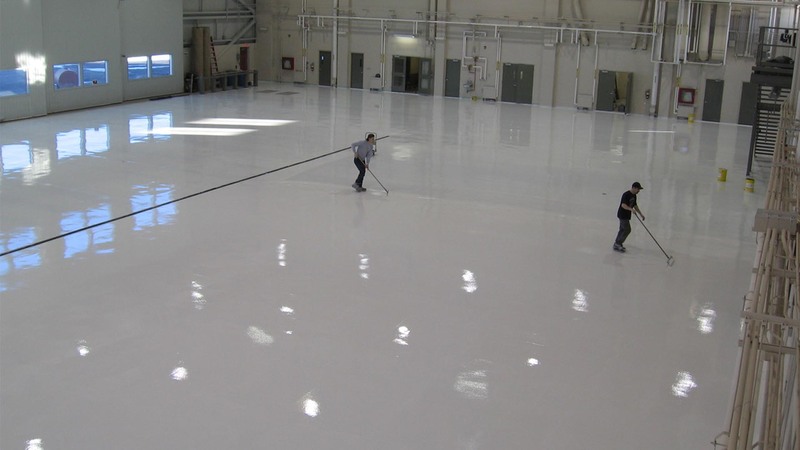 The surface to be coated must be sound, clean and properly prepared. 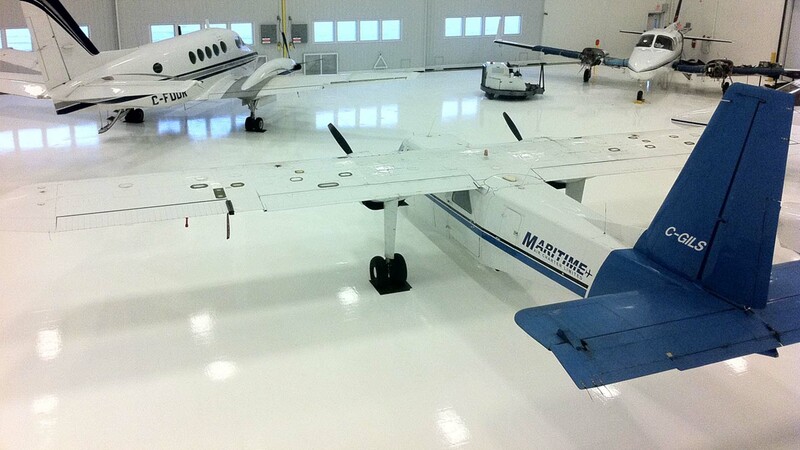 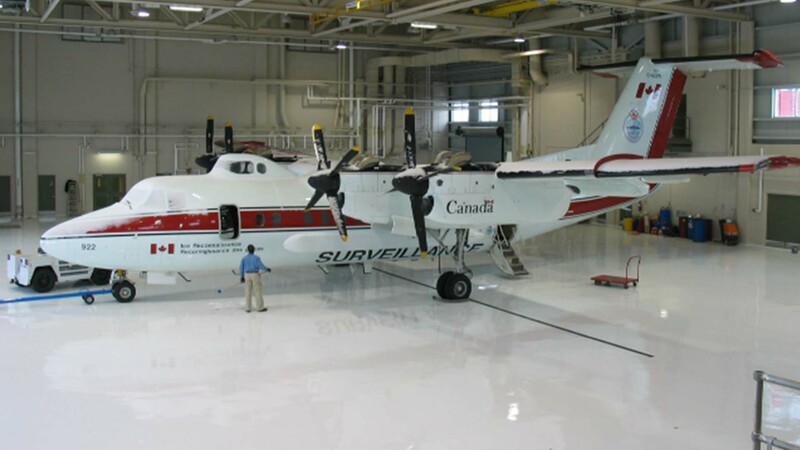 We take special steps and inspection to ensure that this procedure is done right! 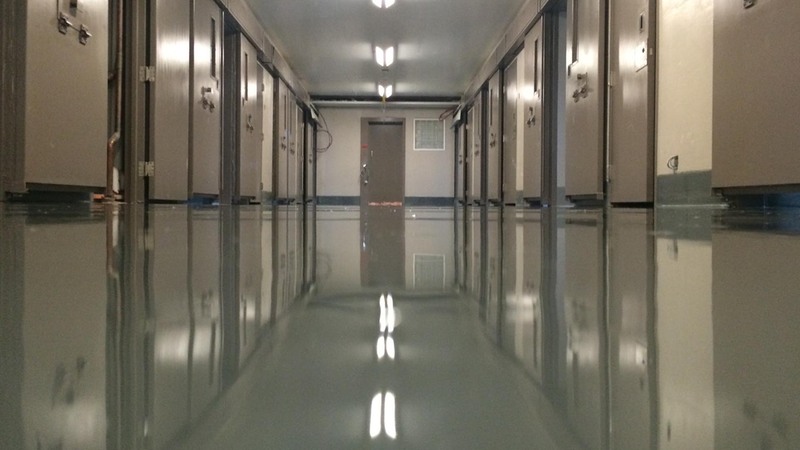 This is the single most important factor in ensuring that your floor does not fail! 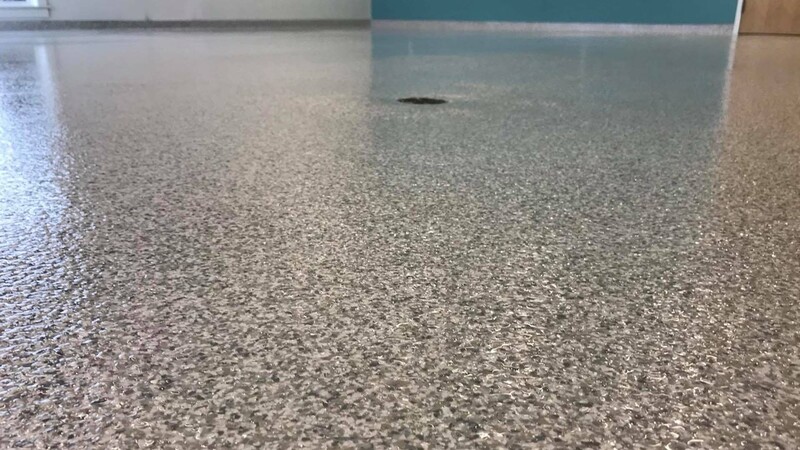 We use technologically advanced dust-free shot blast equipment, dust-free grinders, scarifiers and scrubbers to prepare your substrate to receive your new flooring system. 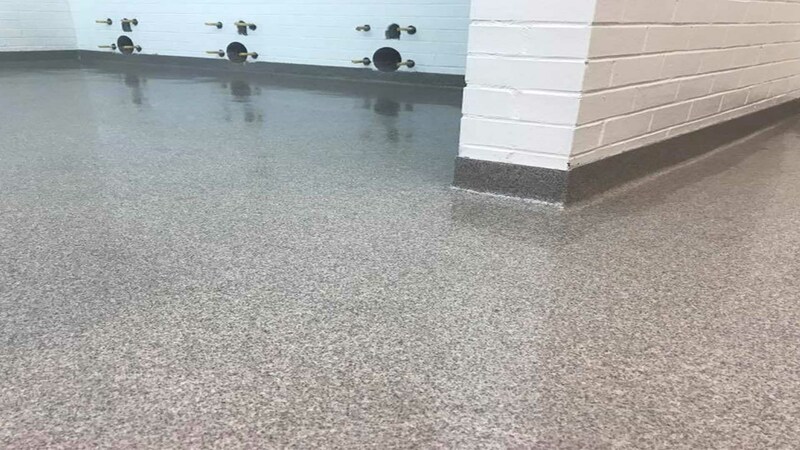 Shot blasting is a method used on concrete and steel surfaces which prepares the surface for the application of a coating, seamless floor or any type of overlays. 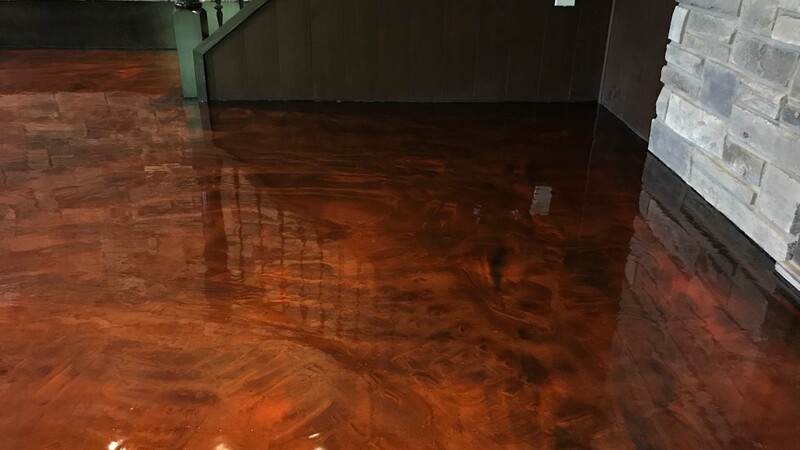 In order for a new coating or overlay to bond correctly to a surface, it must be clean, free of contaminants, dry and profiled. 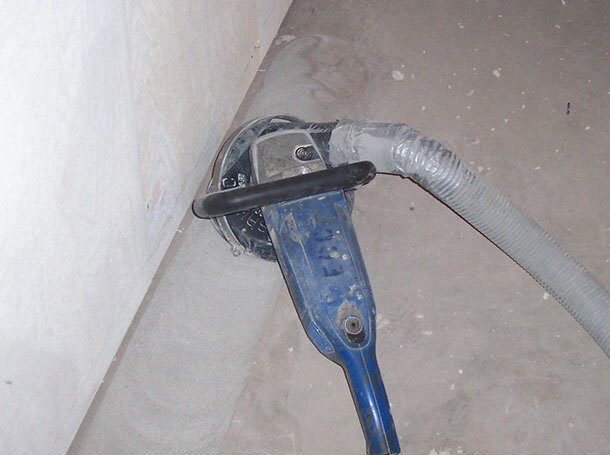 A surface profile is needed to provide a "grip" or "teeth" for the coating to adhere to. 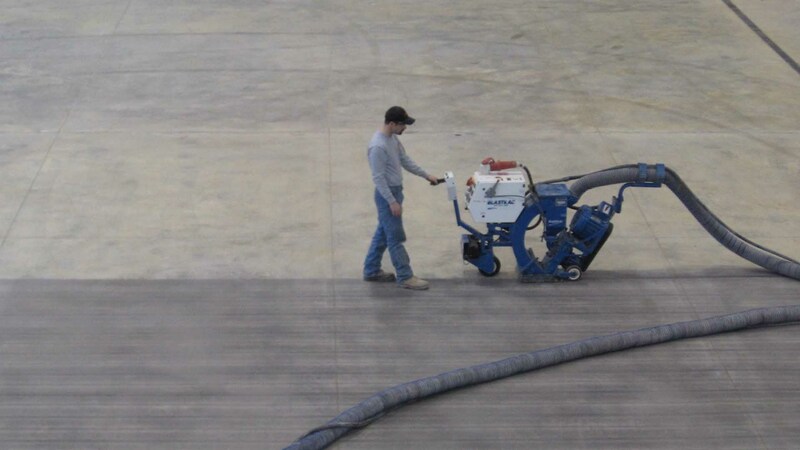 The shot blast machine works by propelling steel shot at a high velocity onto a surface. 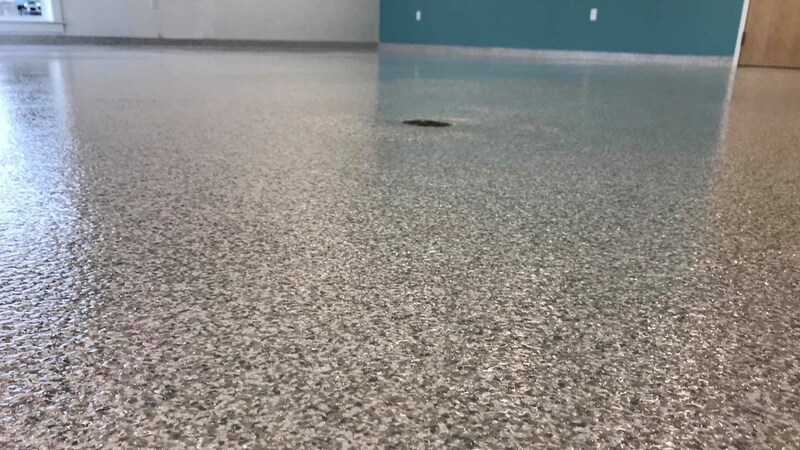 This shot removes the surface layer of the concrete or steel, taking dirt, coatings, paint or other contaminants with it. 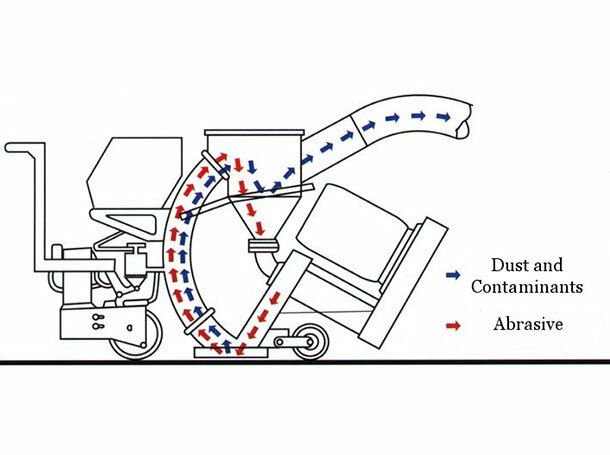 A vacuum system attached to the machine pulls the debris into a chamber where an air wash system separates the debris from the shot. 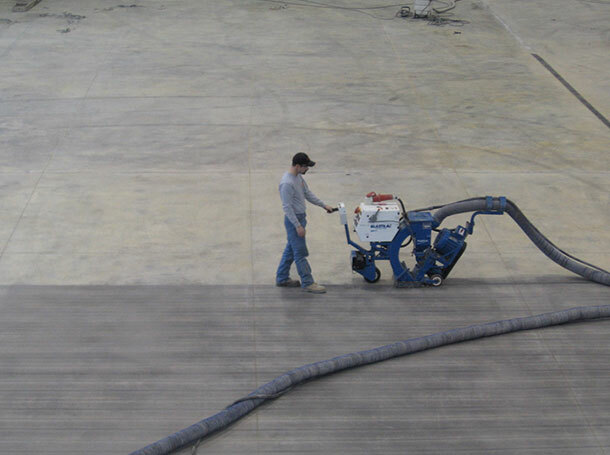 The debris is sent to the dust collector and the reusable shot is recycled. 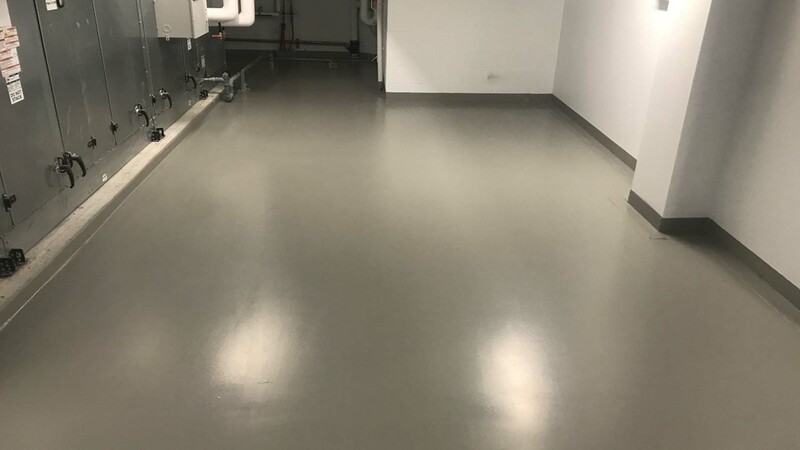 This dust free operation allows us to work in sensitive environments such as food processing and pharmaceutical plants.